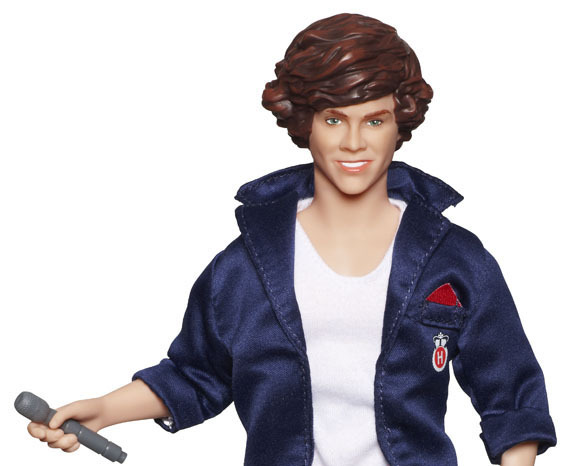 One Direction Dolls to be released by Hasbro! If you’re a fan of Harry, Liam, Louis, Niall and Zayn you’re going to love these One Direction dolls from Hasbro! Available this Spring will be 12-inch versions of the 1D gang, as well as collectible mini-figures, puzzles, and an official board game. Not convinced they are going to be this summer’s must-have toy!